GLEN CIVITTS, head of h3gm’s Real Estate Practice Group, advises businesses on buying, selling and financing assets. From sophisticated asset acquisition transactions to the purchase or disposition of commercial real estate, Glen helps his clients navigate the complex relationships that exist between buyers, sellers, developers, property managers and tenants. Glen's clients work in a wide variety of industries such as golf course development, hospitality (including restaurants and hotels) and most frequently healthcare. From long-term care facilities to medical office buildings to behavioral care companies to physician practice management companies, Glen advises his clients on not only the acquisition, financing, development and leasing of their property, but also on the unique regulatory requirements specific to the healthcare industry including licensure and certificate of need. With almost 30 years of experience advising healthcare clients on their commercial real estate matters, Glen employs creative solutions that address their multifaceted needs. 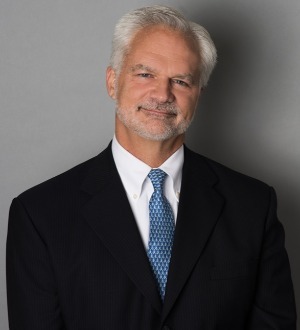 Glen has been recognized by both Best Lawyers in America and The Nashville Business Journal for his work in commercial real estate and he has been a lecturer and panel member on the topic.